With its vibrant packaging, this set from The Man Company makes a wonderful gift for your loved one. 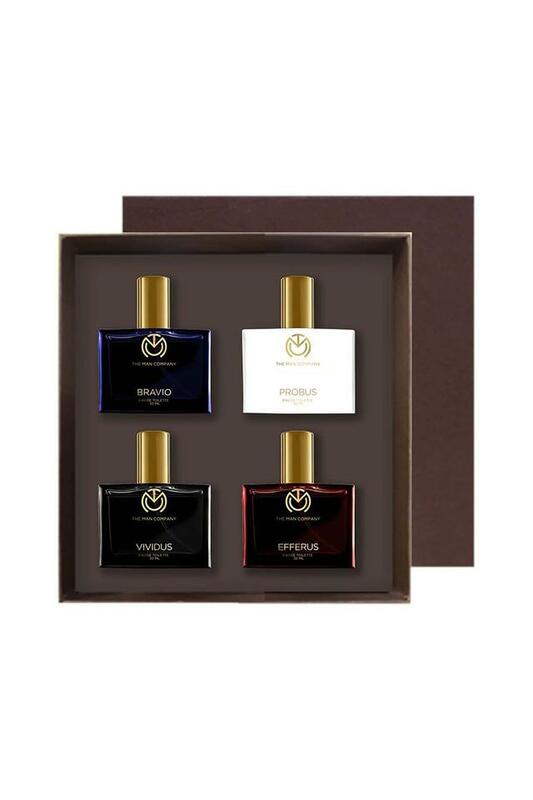 It comes with a four units of Eau de Toilette and all pack blend of fresh, oriental and woody notes. The exotic aroma invokes the allure of fresh blooms, making them a must-have. Volume - 30ml each. This enticing gift set will instantly refresh your senses. 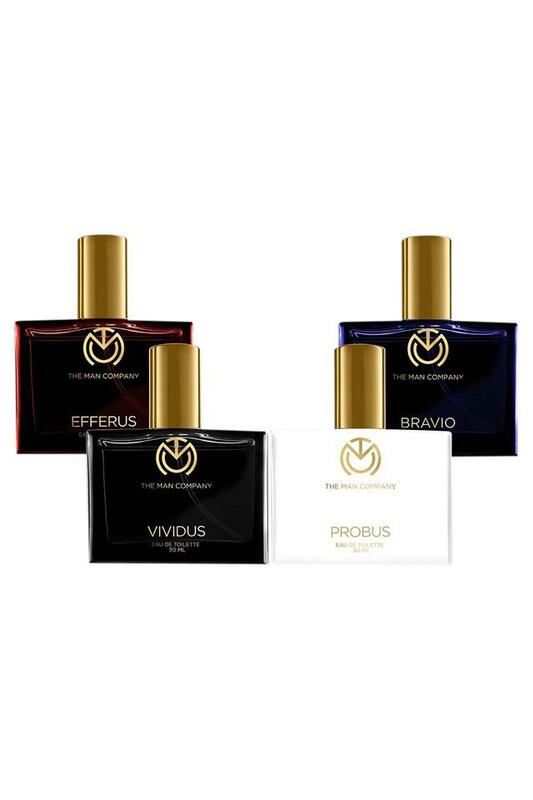 Its refreshing fragrance will keep you rugged and natural, while boosting your confidence.